Featuring a swimming pool and a garden, the Elena Apartments Paleokastritsa offers a comfortable base when visiting Paleokastritsa. 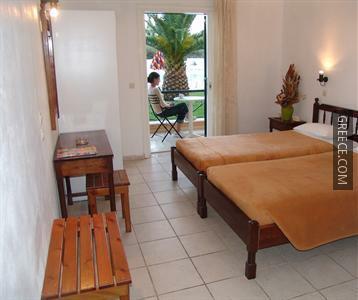 All comfortable apartments at the Elena Apartments Paleokastritsa are comfortable and include a kitchenette. For guests who enjoy exploring local restaurants and cafés, there is a wide range close by. Paleokastritsa town centre is just an easy 10 minute drive.